Nokia is going to launch something big in India later this month. Nokia 6.1 Plus is the global variant of the Nokia X6, which went official in China in May. 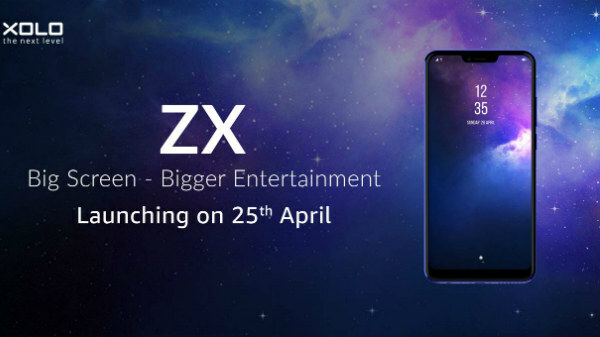 Now, it looks like this smartphone will be launched in India on August 21. HMD Global, the Nokia licensee has sent out media invites for an event to happen on the specified date but there is no word on the product that is to be launched at the event. 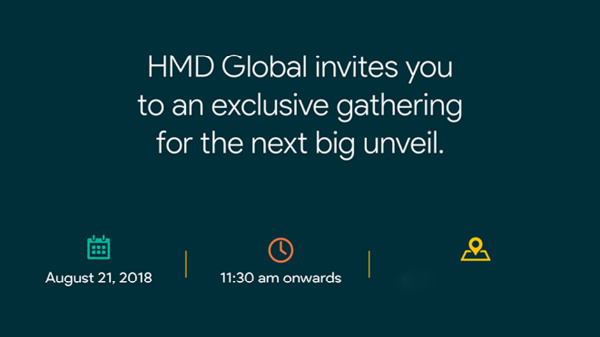 As per the invite sent by HMD Global, the company will host an event on August 21 in New Delhi at 11:30 AM. As mentioned above, though there is no word on the device to be launched, it looks like it will be the Nokia 6.1 Plus. This isn't surprising as the company has been teasing the launch of a smartphone in India. And, it is expected that it could be the Nokia 6.1 Plus. Notably, the official Nokia India website had listed the Nokia 6.1 Plus revealing the SAR details hinting at its imminent launch. At the launch event to happen later this month, it looks like Nokia 6.1 Plus will be accompanied by the Nokia 5.1 Plus, the global variant of Nokia X5. However, we are yet to come across an official confirmation regarding the same. Nokia 6.1 Plus aka Nokia X6 is the first smartphone from the company to sport a display notch. The device bestows 5.8-inch FHD+ display with a resolution of 2280 x 1080 pixels, an aspect ratio of 19:9 and a 2.5D Gorilla Glass 3 coating. Under its hood, the smartphone makes use of an octa-core Snapdragon 636 SoC paired with 4GB RAM and 32GB/64GB default storage space, which can be expanded further using a microSD card. 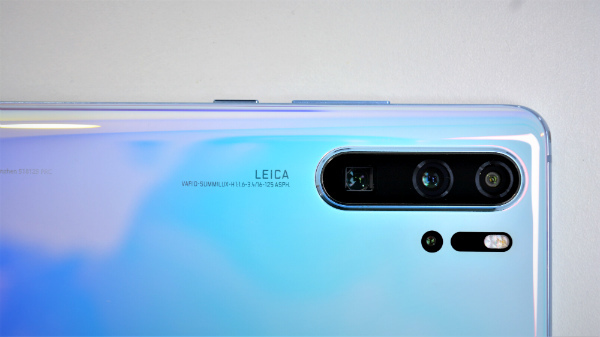 The imaging department comprises of a dual-camera setup including a 16MP primary sensor and a 5MP secondary sensor along with LED flash and f/2.0 aperture. The selfie camera is a 16MP sensor with f/2.0 aperture, AI capabilities for depth of field effect, portrait lighting and more, HDR and Bothie effect. The smartphone also supports Face Unlock that has become a trend nowadays. On the connectivity front, Nokia 6.1 Plus is packed with features such as 4G VoLTE, Wi-Fi, Bluetooth 5.0, GPS, a USB Type-C port and a 3.5mm audio jack. The device gets the power from a 3060mAh battery. 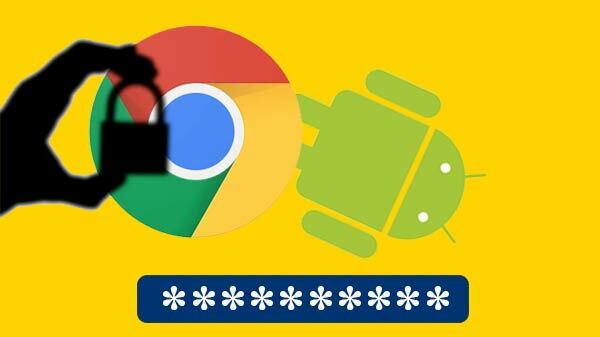 Notably, it is an Android One smartphone and will receive the Android 9 Pie update this fall. The Nokia 6.1 Plus price in India will be announced at the launch event later this month. However, the smartphone is expected to be priced around Rs. 20,000.